Welcome to the 5th and final day of Watermelon Week! 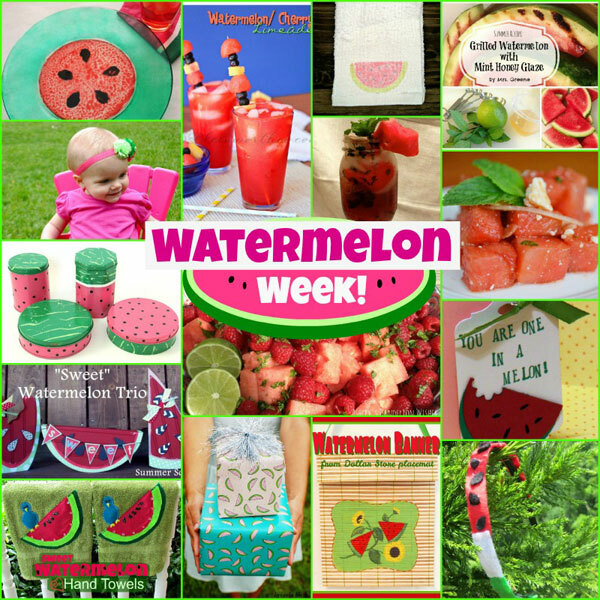 All week we have been celebrating the watermelon, and we finish it off tonight with 3 more fantastic projects! 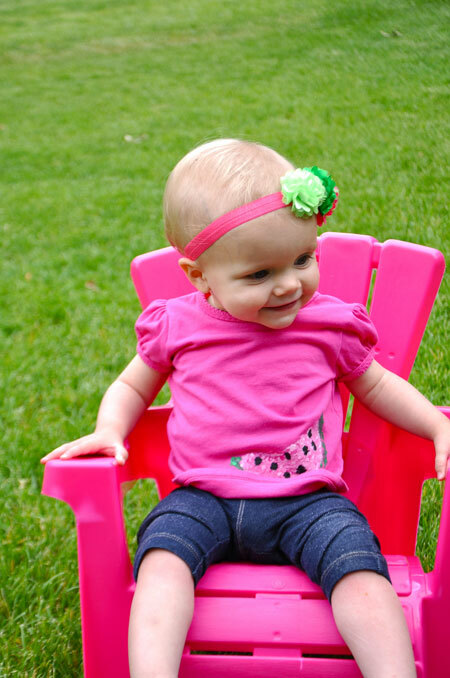 Sarah from Craft Quickies made a watermelon inspired outfit for her sweet little lady. I love this! I think that some of my girls clothes could totally use a watermelon makeover! Summer from Summer Scraps made this festive and “sweet” watermelon trio. Such a cute way to add in some summer accents to your decor! 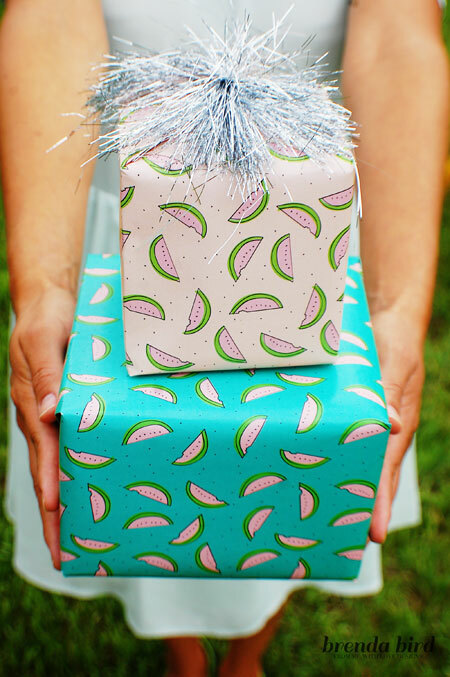 And last but not least, Brenda from Brenda Bird Designs came up with this amazing watermelon wrapping paper. What an awesome idea! I have never thought to make my own wrapping paper but it really is gorgeous! You can see her tutorial here. And that brings to an end our week of all things watermelon. I hope you all enjoyed it! I don’t know about you, but I am definitely feeling some crafty inspiration! … and a craving for some watermelon!